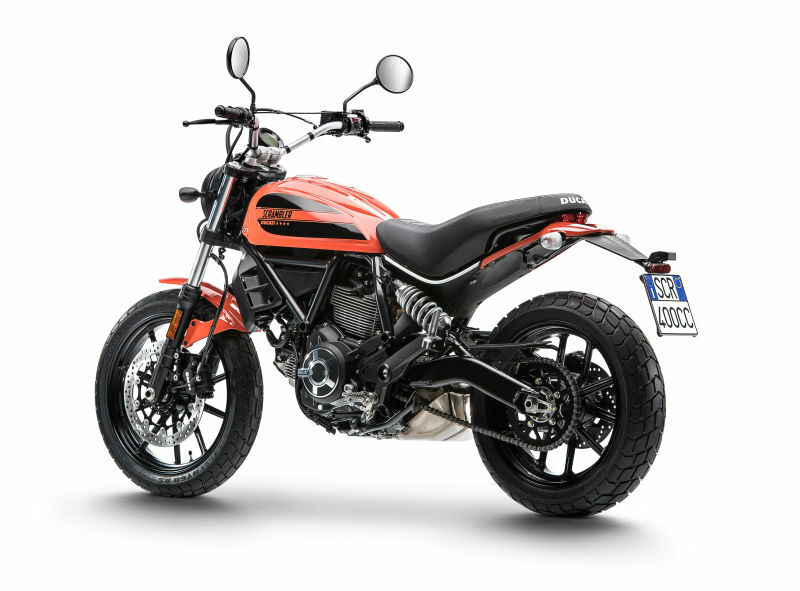 This Is The 2016 Ducati Scrambler Sixty2 and It's Awesome! 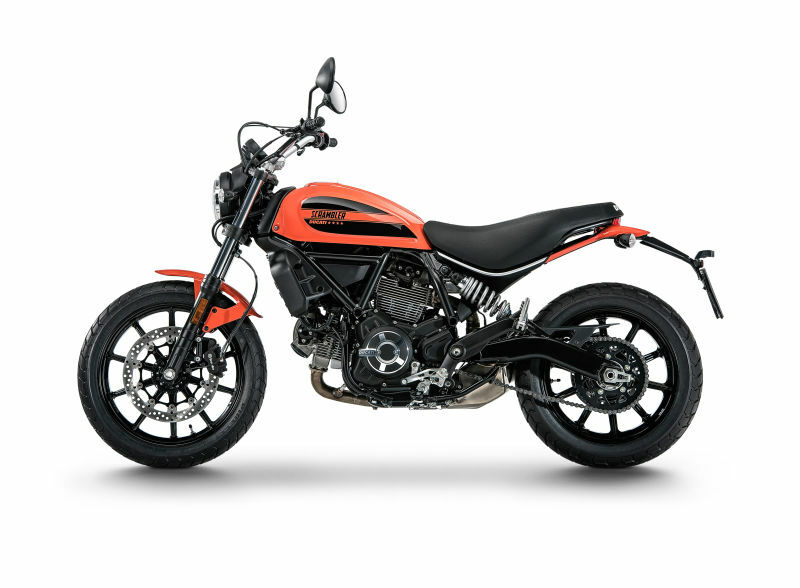 This Is The 2016 Ducati Scrambler Sixty2 and It’s Awesome! 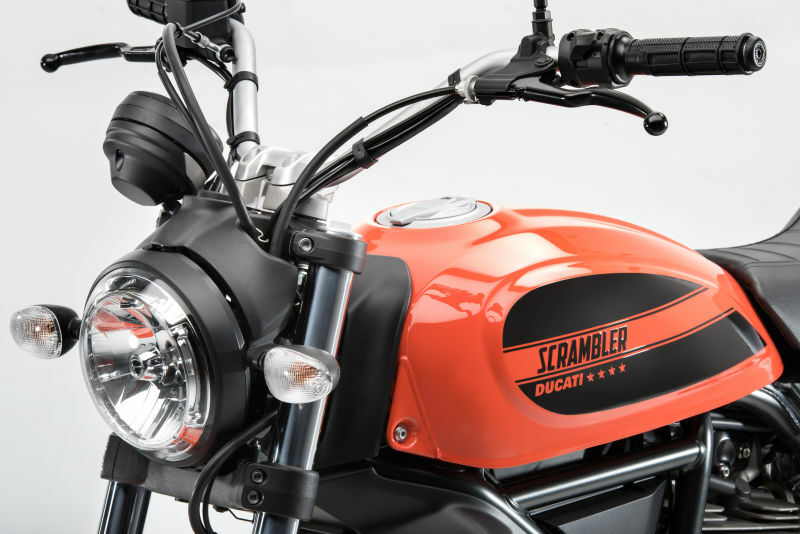 Is the Ducati Scrambler the motorbike you have always wanted but you couldn`t purchase it? 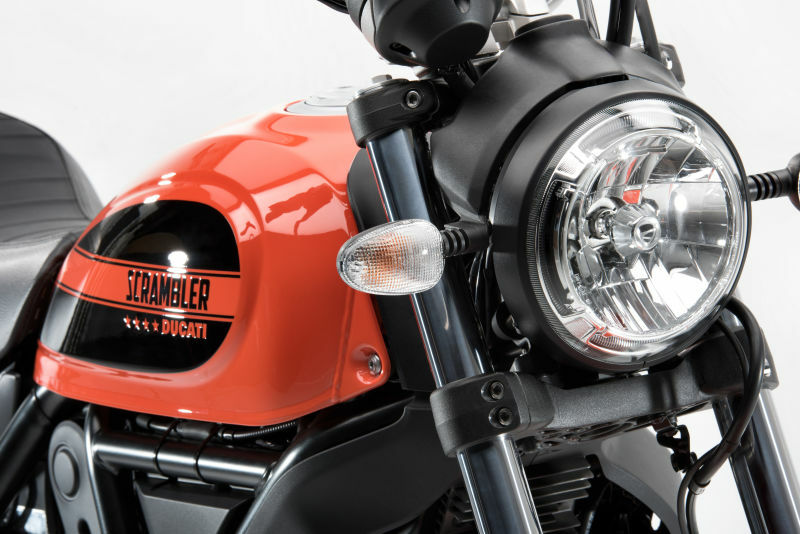 Well, the Italian manufacturer has come up with a new model that will most certainly satisfy your needs! 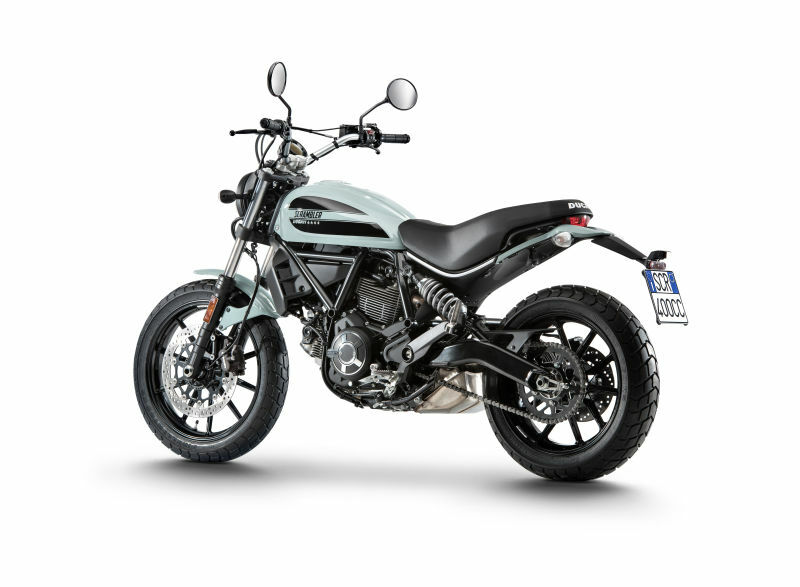 This is the 2016 Ducati Scrambler Sixty2 which has a starting price tag of only $7,995. 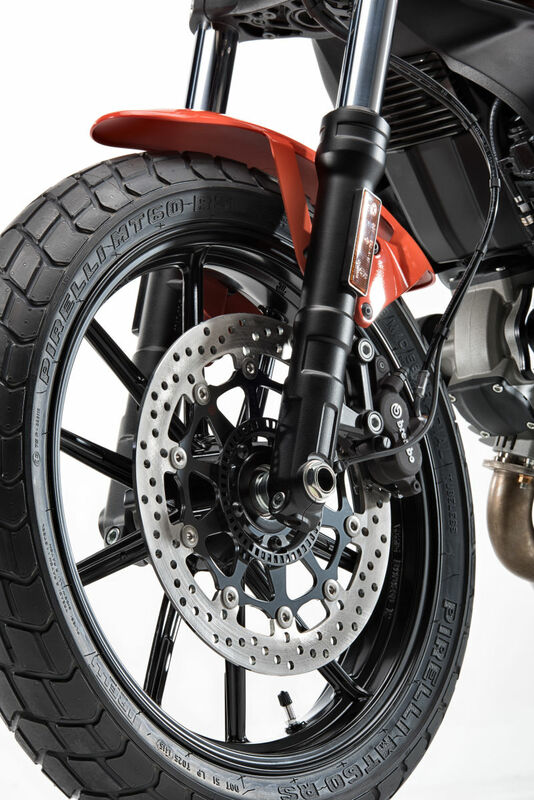 This motorbike is set in motion by a 2-cylinder, air cooled engine with 399cc of displacement that is able of delivering 41 horsepower as well as 25 lb-ft of torque! But, there is one question. 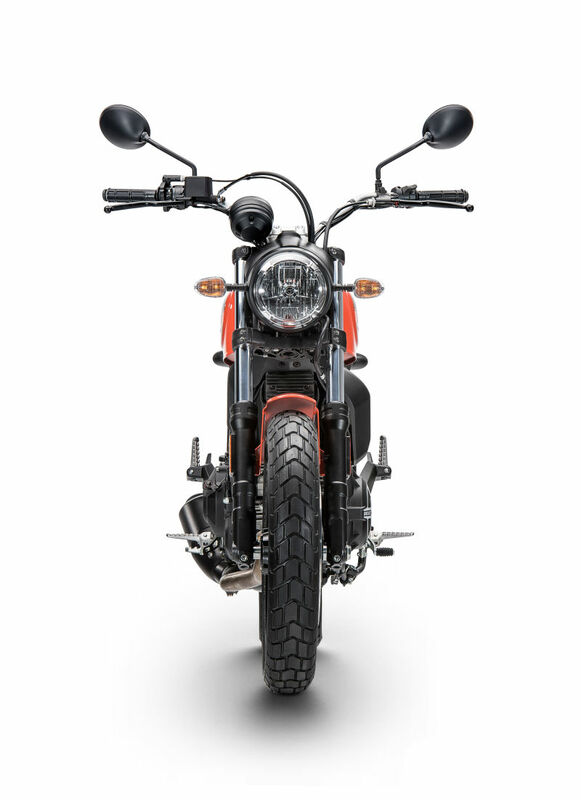 The power reduction seems to be a lot more for just $500 less than the regular Scrambler. What do you think? 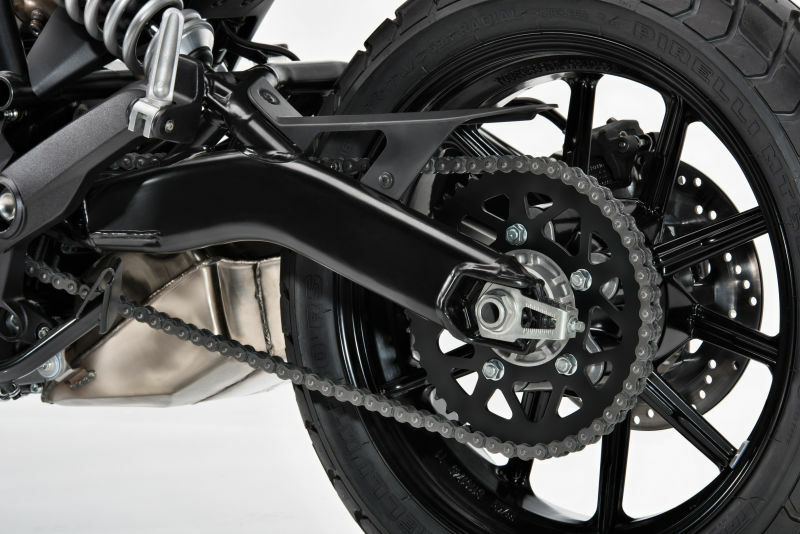 Finally, these are the best-selling Ducati bikes!